Pandan Football Associates FT (PFA): 16/12/2012 is the date! ﻿The holiday season is back! It will be another busy and exciting time with various plans and activities lined up towards the end of the year. In less than a month, the PFA end of year gathering (Makan-makan + BBQ) will be approaching! 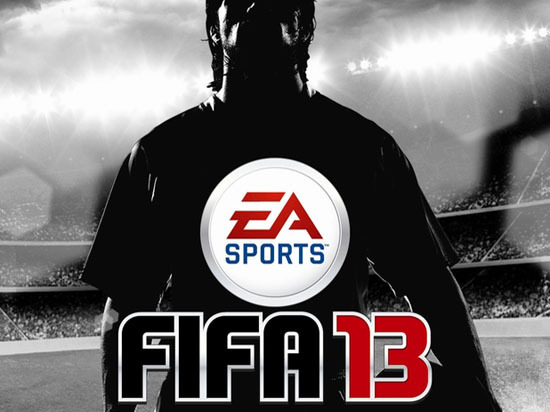 We look forward to seeing you guys on 16 December 2012 at JJ’s place and we will be organizing FIFA2013 PS3 solo and tag-team tournament! 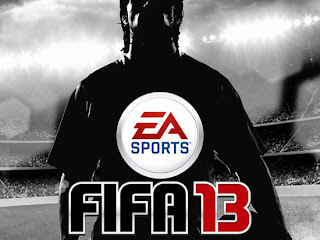 Are you ready to be the FIFA2013 solo and tag-team champion? Show your skills and make this happen! • For PFA participants only. • Fee submission will primarily be going to Alai Yusra. It can also be submitted through Aziz, JJ and Dillah. • Players must exercise sportsmanship before, during and after their matches. • Teams or players caught cheating, glitching, or game fixing can face disqualification. • Competitors are permitted to use their own controllers. • Competitors will be given an opportunity to make adjustments to their settings. • Timing will be set to five (5) mins halfs. • The time of day will be set to night. • The weather will be set to dry. • The stadium will be set to default. • A ban will be in motion for the selection of All Star teams or Classic. • Substitutions/tactical changes may only be made when the ball is out of play. • If a problem occurs which is not the fault of the player (hardware failure, disconnected controller etc), the player will engage in a rematch. • For any other situation which arises which is not covered by this rule set, participants will confer with the committee and render a decision. Whichever decision is reached by the committee is final. • A random drawing will be used, if necessary, to determine the groupings for the Group Stage. • Each team within group will play each other once. This will guarantee each participant a minimum of 3 matches. • 3 points will be awarded for a win, and 1 for a draw. At the end of Group play, the top 2 teams will advance from each group. • Tie breaking procedures for Group Stage will be Goal Difference. • After the group stage, the winner and runner-up of each group will advance to the Quarter-Final round. The runner-up of each group will play the winner in the other group vice versa. • Tag-team will be played in a knock-out stages and team partners are bound to random draw. • There may be delays and time extensions with tournaments on the day. • Any changes or updates of the tournament will be posted as they happen. If there are any queries in regards to this tournament or any other aspect of the convention, please do not hesitate to contact Daniel. Thank you. BBQ FIFA13 : Schedule Update!